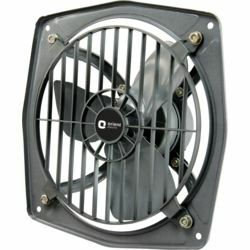 If you are looking for a high speed wall fan with a classic design for your home, your search ends right here. 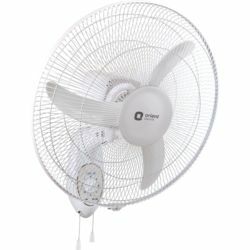 Orient Electric Wall 14 high speed wall fan boasts a powerful motor and aerodynamically designed plastic blades to deliver high air delivery and air thrust at 2000 RPM. 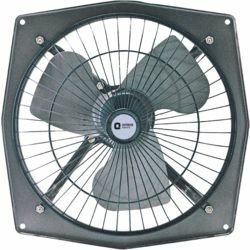 Other highlights of this wall fan include easy tilt adjustment, thermal overload protection, pull chord mechanism for oscillation and speed control, and powder coated guard and polymer ring for enhanced protection. 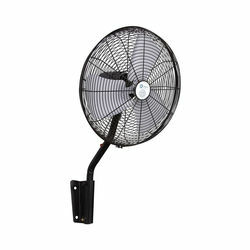 If you are looking for a high speed wall fan with a classic design for your home, your search ends right here. 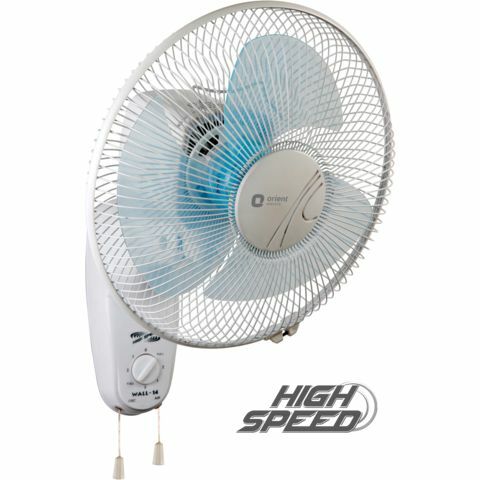 Orient Electric Wall 14 high speed wall fan boasts a powerful motor and aerodynamically designed plastic blades to deliver high air delivery and air thrust at 2000 RPM. Other highlights of this wall fan include easy tilt adjustment, thermal overload protection, pull chord mechanism for oscillation and speed control, and powder coated guard and polymer ring for enhanced protection.